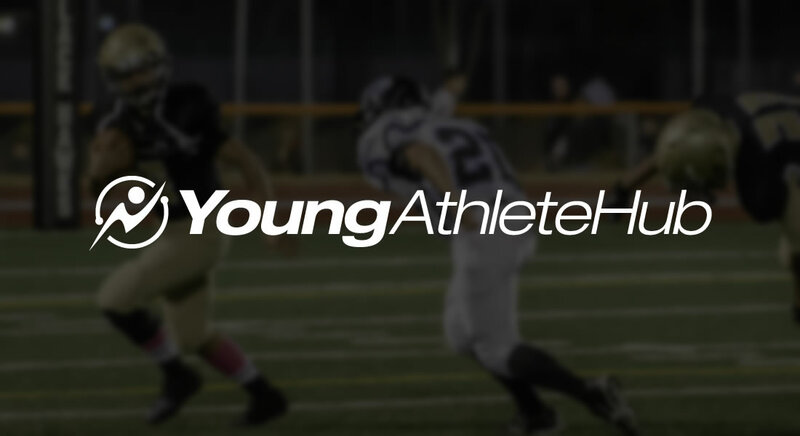 The fall sports season is starting to come to a close for some sports which means that seniors everywhere are going to be ending their high school athletic careers. For many of them, organized sports will be finished. Gone in a blink of an eye. For a small handful, they will continue on to the collegiate level, but for them sports won’t be the same as it was in high school. They will be eager to start their college athletic career, but it will be a different feel than high school. Only one person or team ends up on top. At the end of each sport season, there is only one champion. Only one group of athletes are going to be happy. Everyone else is going to be hurting one way or another. Some athletes really don’t mind that the season ends, others are crying like babies. Either way should be acceptable. When that athlete is a senior though, you can multiply those emotions by a thousand. High school sports still has an innocence and fun to it that is different than the college and professional ranks. You are playing on teams with buddies of yours that you might have had since you were a little kid. The experiences that you guys have together will last a lifetime. When your season finally ends and you are a senior, the finality of it all can be tough to grasp. There is no “we’ll get em next year.” It’s over. You start thinking of all the things you could have done better to make it last longer. You realize the team meals before football games or the booing of the opposing crowd at you is done. It can be tough to take. It happens in a blink of an eye. I remember my junior year in basketball, we lost on a last second shot in the regional finals. Just two wins away from the state finals. I remember one of our senior captains sitting in front of his locker with a towel over his head just crying away. I thought, we were so close this year, we’ll get it next year. You work hard for the next year, but you never work hard enough. You put in your hours and try to lead your team as best as you can. When it came my turn to finish my basketball career. It was tough. Not too long ago I was a freshman hoping for a spot on the varsity. Now my career was over and not how I wanted it to end. It goes by fast. My assistant Bryan was able to be part of a state championship football team. I was the strength coach for that team and it was fun watching those kids. They were so thrilled, but like I said, they were a rarity. Most high school athletes don’t end their career on that type of high note. So, take the time to enjoy your high school athletic career and make the most of it. This can be a special time in your life so do what you need to do to make it great. Work hard and don’t ever assume that you have done enough. Enjoy the ride and make memories that will last a lifetime. Finally, have fun.